Waived Application and Administrative Fees at Move In! Select Units. Call For Details! 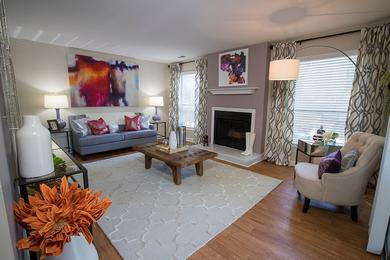 Retreat into a home of stylish serenity at The Reserve at Ridgewood! 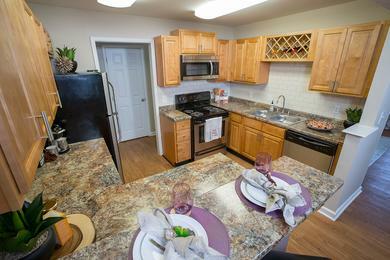 Give us a call today to schedule a tour of one of our spacious apartments in Sandy Springs, Georgia. 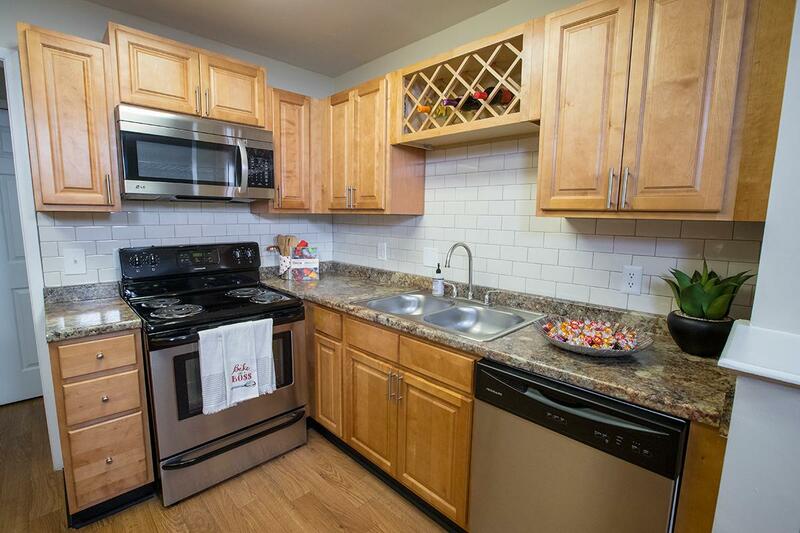 Our community offers excellent amenities with upgraded apartments featuring stainless steel appliances, tile backsplashes and wood style flooring. Nestle up with a book on one of our lounge chairs at the pool and break a sweat at our state of the art fitness center or outdoor fitness area. You will love the attention to detail and the first class service you receive at these apartments in Sandy Springs, GA.
Our over-sized apartments for rent in Sandy Springs, Georgia feature open floor plans with one, two and three bedroom layout options, and close proximity to the city of Atlanta. 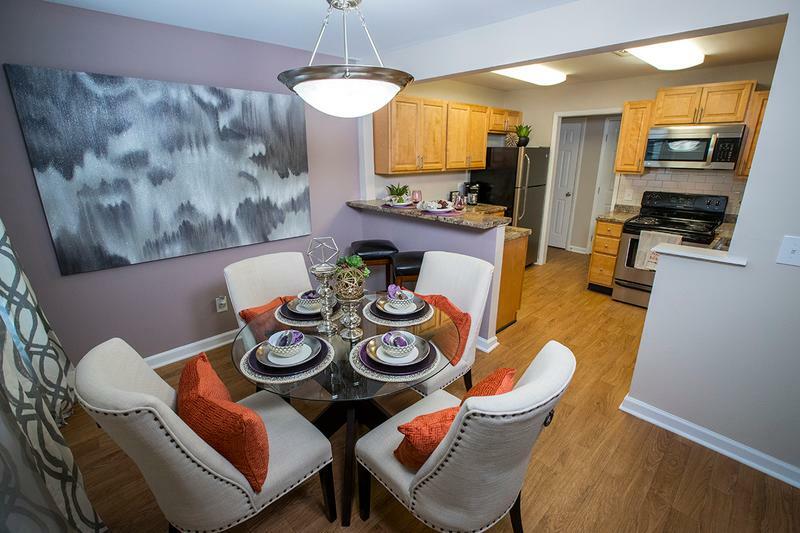 Recently renovated, our spacious apartments in Sandy Springs, GA include designer kitchens and bathrooms with honey oak cabinetry and granite-style countertops. 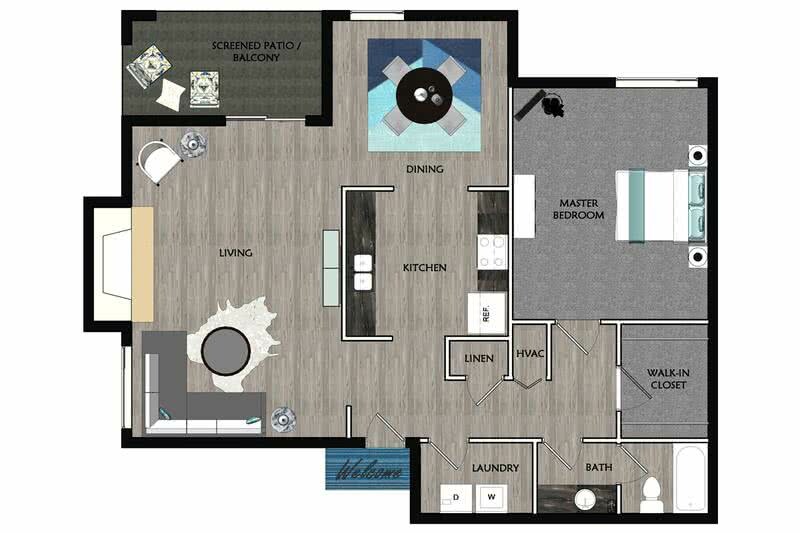 You're sure to fall in love with the modern fixtures, ample closet space, convenient washers and dryers, and so much more! 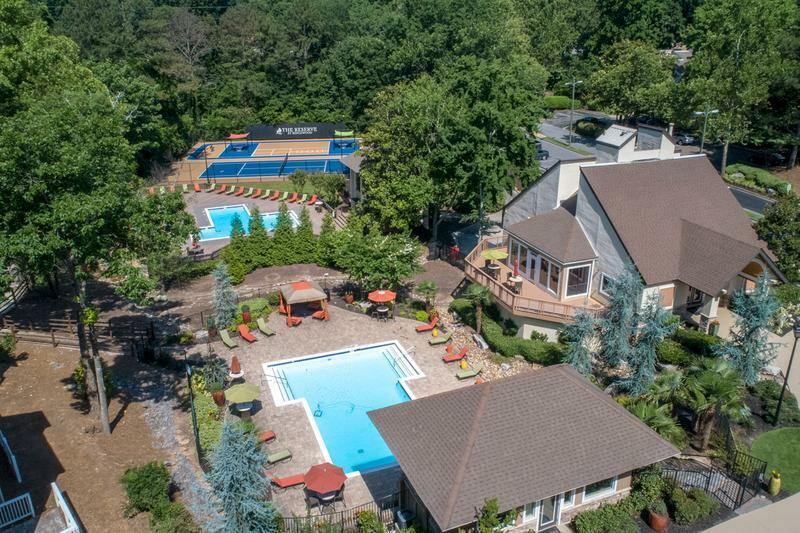 The picturesque community features an outdoor swimming pool complete with cabanas, two tennis courts, multiple BBQ areas, and a 24-hour fitness center. The Reserve at Ridgewood is also a pet-friendly community with an off-leash dog park, so be sure to bring your furry friends along. 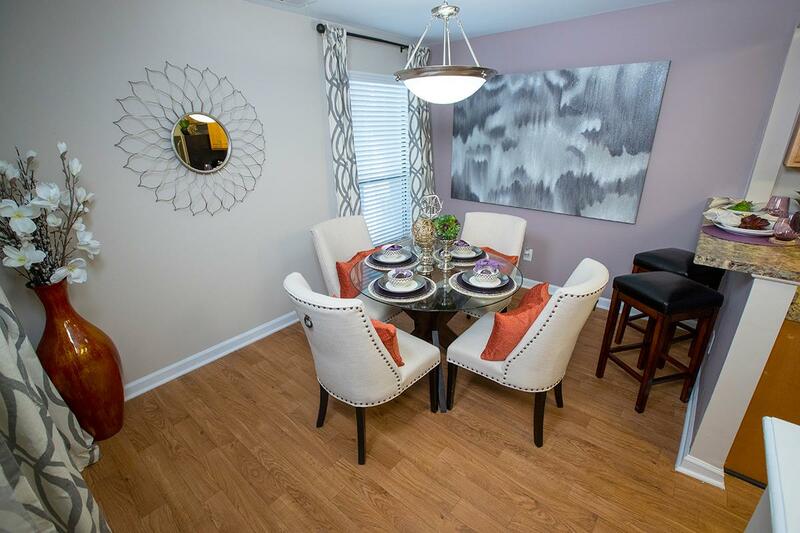 Our apartments in Sandy Springs offer a beautiful setting with best in class amenities. Our award-winning maintenance team is friendly, helpful and efficient, providing you with 24-hour emergency service to help with any of your after-hours needs. You will also have access to the best on-site management staff in town. Our courteous and professional staff is standing by to help you find the perfect apartment in Sandy Springs, GA. When living at The Reserve at Ridgewood, you’ll be just minutes from GA-400 and I-285 on Roswell Road, offering residents the incredible convenience to the entertainment, shopping and dining of the Perimeter. Nestled in a tranquil park-like setting, you'll never guess we're in the heart of it all from the peace of your private screened-in sun porch! Our pet friendly apartments in Sandy Springs feature a great location in a premier zip code!